From DistractionWare a brilliant indie game developer comes his most bizarre and best game yet. 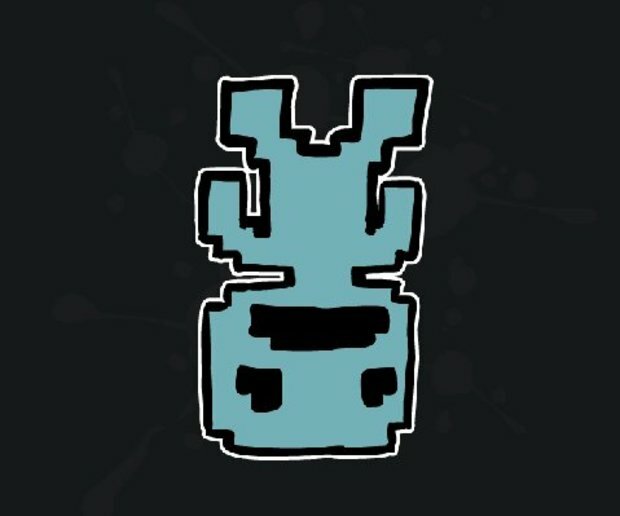 A mix of Super Metroid and Portal called VVVVVV (V, spikes, gravity) or however you will call it is a mix of action, expiration, puzzle and platforming. You and 6 other crew members explore space and test a teleportation device that goes wrong and sends you to an unknown dimension. It’s up to you to save the crew and fix the ship or be forever stranded in this strange dimension. The games gameplay is very simple yet challenging. You press UP/DOWN or SPACE to change gravity to get over obstacles, collect trinkets that unlock special rooms, music and modes, save crew members and activate teleporters. In your way are spikes and many bizarre things like floating hands, numbers and other monsters. This creates one of those easy to learn hard to master games that dominated the 80s and 90s. Some rooms are straight forward and some will have you swearing and tearing your hair out of frustration. Attention must be also thrown to the art style of the game, taking it very retro to the old Commodore 64, early DOS, Vectrex or Atari 5200 games and it works really well. Same can be said about the excellent 8 bit soundtrack. Each track is unique and memorable and will get stuck in your head for months to come. It’s an excellent test of skill and memorisation but can be very frustrating at times.The basic game without collecting can be beat within 4 hours but there is more to do when you complete it. I recommend you download the demo and see if you like the challenge but for 5 €/$ you can’t really go wrong with this one.